Since 1980 and Remous Print’s inception we have provided a trade print service, in fact the foundation our company was built on. Only in recent years have the lines between trade and retail become blurred, but were are proud to be able to offer a trade service, white label delivery and you are even able to have branded labelling and documentation if you provide us with your logo. 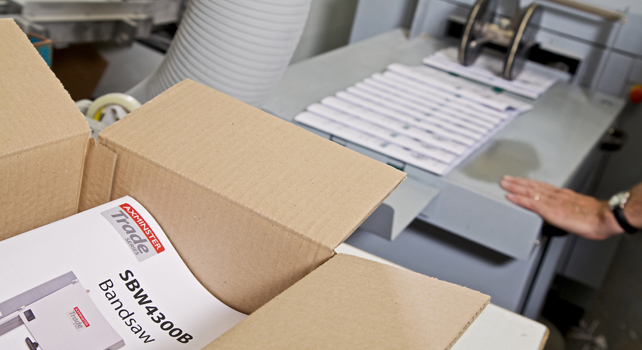 You can enjoy as much or as little of our capability on a trade basis from Digital Print to Litho, Book binding to mailing – contact us today to discuss our trade services.